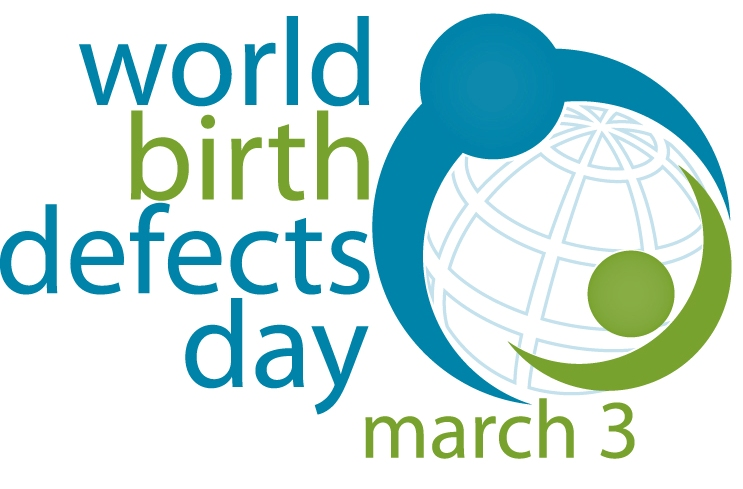 This World Birth Defect Day we can reflect on an important achievement in England: the establishment of a single, national, system for registering birth defects, which we prefer to call congenital anomalies. The National Congenital Anomaly and Rare Disease Registration service (NCARDRS) came into being in 2015 to build on the work of the previous regional congenital anomaly registers that covered approximately half of England. Significant congenital anomalies affect between 2% and 3% of all births, creating long-term illness for many children, considerable burdens of care for families, significant healthcare costs for society, and in worst case scenario an untimely death. For babies born at term, congenital anomalies are the largest cause of death in their first year. Both the incidence of birth defects and the probability of death from them are strongly related to social deprivation. Much important research into congenital anomalies has been done in England, but attempts to further advance our knowledge have been restricted by the limited populations available to the previous registers. This hampered the study of the rarest abnormalities and prevented important regional comparisons. Now we have a national register, we are in a position to address such issues, and as time goes by, we will be able to monitor changes in rates over time and investigate the causes of any changes. Importantly, NCARDRS provides the data that enables strong public health advocacy for interventions that can help to reduce congenital anomalies. At a population level, issues such as obesity and diabetes in pregnancy are well known to increase the risks of congenital anomalies. For this reason, Public Health England works closely with local authorities and NHS England to address these problems, as well as promoting general healthy lifestyle changes for all women considering pregnancy. There is strong evidence to suggest that fortifying flour or bread with folic acid has a positive effect, and could potentially prevent around 2000 birth defects in England. This could also be the most effective way of reaching sections of the population with lowest folate intakes e.g. young women from the most deprived areas. It is recommended that increasing folic acid intake before pregnancy, and in the first 12 weeks of pregnancy will reduce the risk of neural tube defects. If and when folate fortification is introduced, NCARDRS will be able to evaluate specifically the effects of the policy. Local NCARDRS offices have built good relationships with NHS trusts, delivering maternity services to create smooth and efficient paths by which congenital anomalies can be identified both before and after birth. At the same time, the increasing volume of digital information extracted from hospital admissions, operations to correct congenital anomalies, and other sources, has created enhanced channels by which cases can be identified, and relevant information about cases can be acquired without placing excessive burdens on busy clinicians. Maintaining a close relationship with the clinicians delivering care, and encouraging them to use the NCARDRS data set for their own investigations and research, will be central to the continuing success of the register. HOPE YOU WILL PLEASE CARRY ON THE GOOD WORK.